Today is a special day in Bulgaria, everyone wears a white & red “Martenitsa”, lovely way to celebrate the coming spring… Baba Marta Day is one of the oldest continuing traditions in Christian Europe! Want to know more? 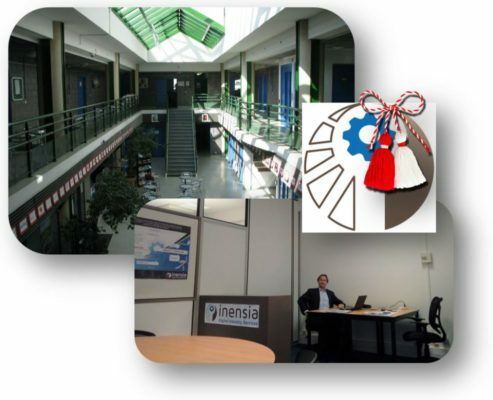 contact@inensia.com!